 As part of this project the Nautical Archaeology Society (NAS) is running an underwater field school at Abercastle from 7–17 June 2019 based around the wreck of the SS LEYSIAN which was wrecked in the bay on 20 February 1917. 1906 – built as the SS SERAK in Newcastle-upon-Tyne for a German shipping line. 1906 to 1914 – trading as a general cargo vessel between Europe and the west coast of north & south America. 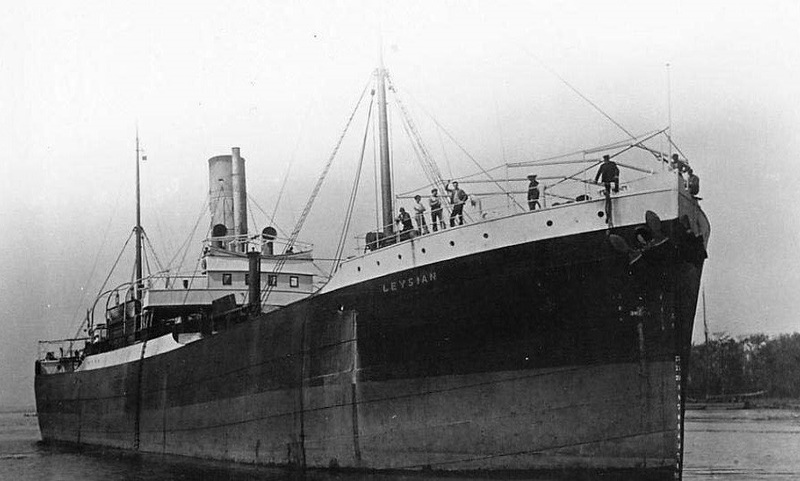 1914 – interned in Swansea at the outbreak of World War I and given to a British shipping line as a “prize of war” and re-named the SS LEYSIAN. 1915 to 1917 – used to transport pack animals from America to assist with the front-line war effort in Europe and north Africa. 20 February 1917 – having unloaded a cargo of pack animals in Belfast, she was returning to America in ballast when she ran into the cliffs in Abercastle Bay and was wrecked. 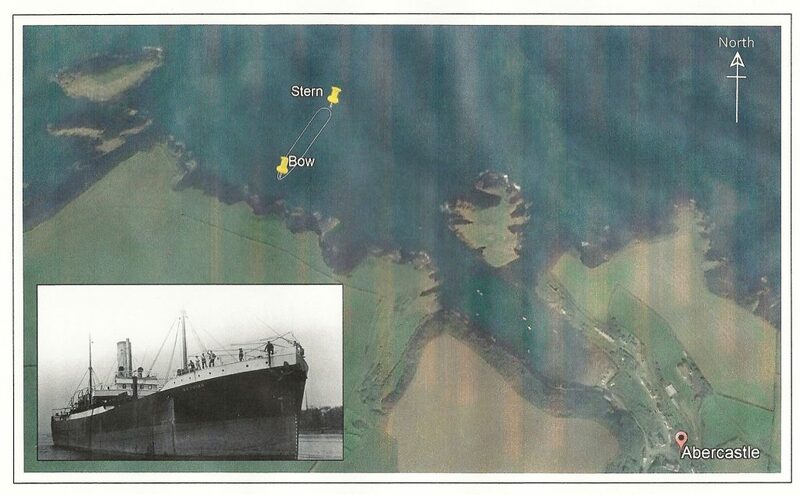 The SS LEYSIAN and her approximate location in Abercastle Bay. There are conflicting accounts associated with the wrecking, the most common being that she mistook Strumble Head for St. David’s Head in fog, but other accounts refer to her being chased onto the rocks by a German U-boat, the compass having been tampered with, and a mutiny on board by around 50-muleteers. 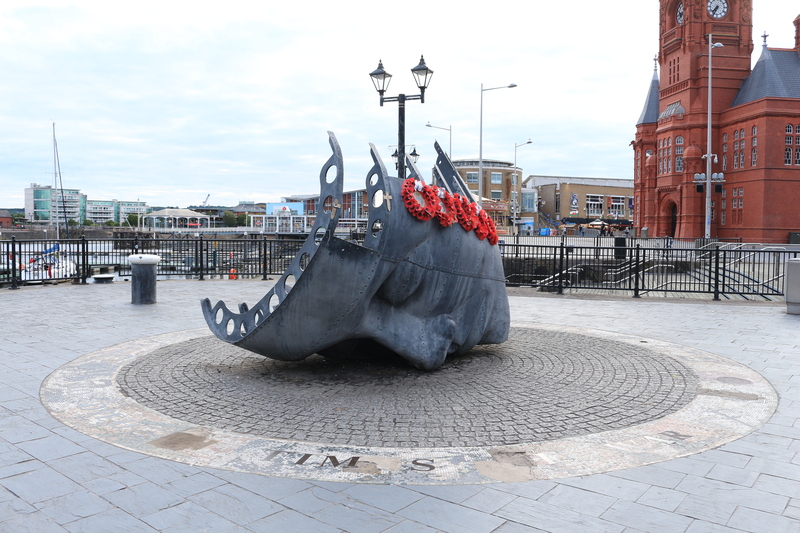 Fortunately, no lives were lost, but from the date of the disaster (20 February 1917) until she eventually succumbed (around eight months later) and sank during an Autumn storm we are struggling to uncover any details. We believe that throughout the Spring and Summer of 1917 some salvage work was carried out on the wreck by a Captain J. Driver, possibly using a steam winch erected on the cliffs above the wreck to haul material from the vessel up the cliff face. 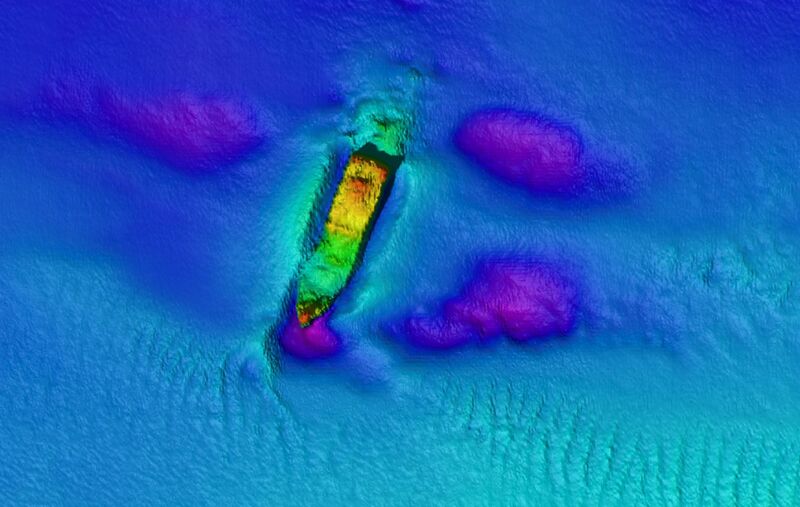 However, considering that this 400ft vessel (which is almost half the length of the Titanic) sat upright in shallow water spanning Abercastle bay for around eight months, and was very visible from both the beach and cliff tops, we have been surprisingly unsuccessful in finding any records, articles, artefacts, stories or pictures from this period.  If you have any information about this wreck, we would be delighted to hear from you, and if you are in Abercastle between 7 & 17 June, do please come along and introduce yourselves.